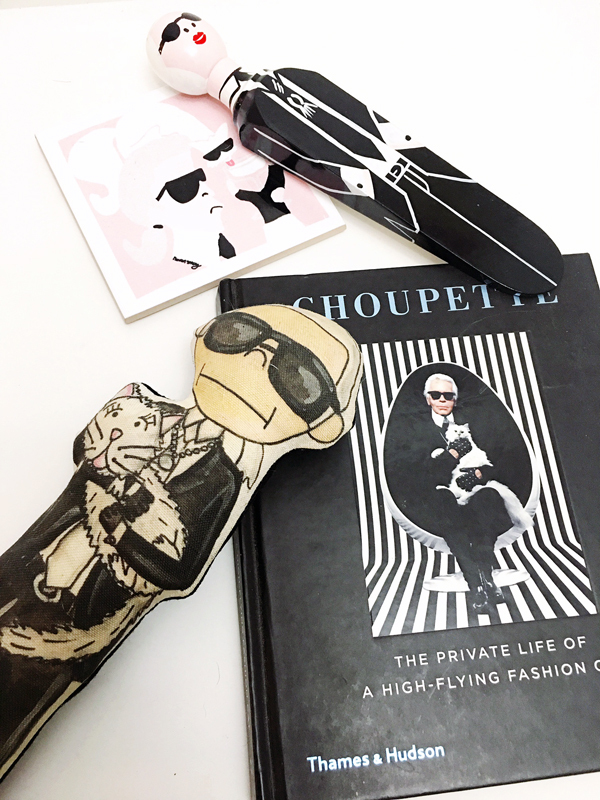 Kar Lagerfeld & Choupette Collectibles – I’ve always loved Kahri’s collectible plush fashion & celebrity dolls, especially when Fab.com started selling every plushie from Daddy Karl Lagerfeld to Cher & Dionne. Another Daddy Karl collectible on my radar is the Meet the Wedgies Karl Doorstop. I’ve always thought of doorstops as unnecessary until I saw a Karl Lagerfeld version. Sold! 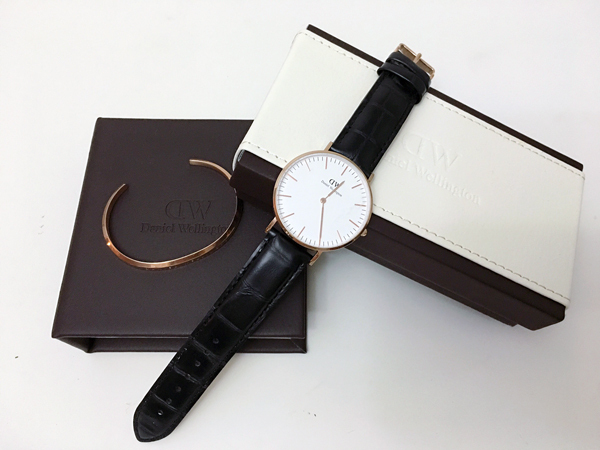 Daniel Wellington Watch & Cuff – Everyone who endlessly scrolls through Instagram has seen a blogger rocking a Daniel Wellington watch but did you know they also launched dainty cuffs to pair with your watch. 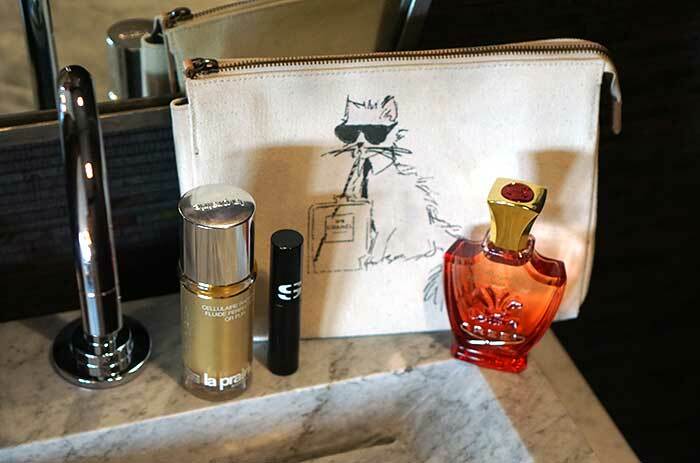 P.S – Just for you, using coupon code CHOUPETTESDIARY15, you can receive 15% off your first order. 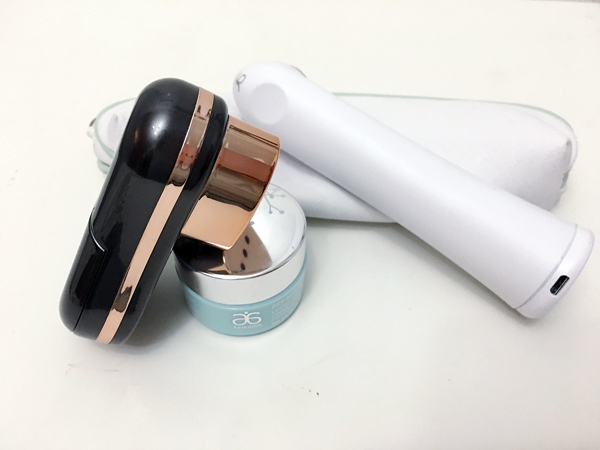 Beauty Gadgets – From the Rose Gold Sonic Makeup Applicator to the Arbonne Intelligence Genius Ultra Anti-Aging Set, I’ve added some new geek chic gadgets to my arsenal. A lot of beauty tech toys boast a big game but few live up to expectation like the Sonic Makeup Applicator which uses tpping technology to gently buff on your favorite foundation or powder for a smooth, airbrushed look and the Arbonne Genius Ultra which gently warms at the tip while massaging product onto the outer layers of the skin for deeper product penetration using ultrasound technology. 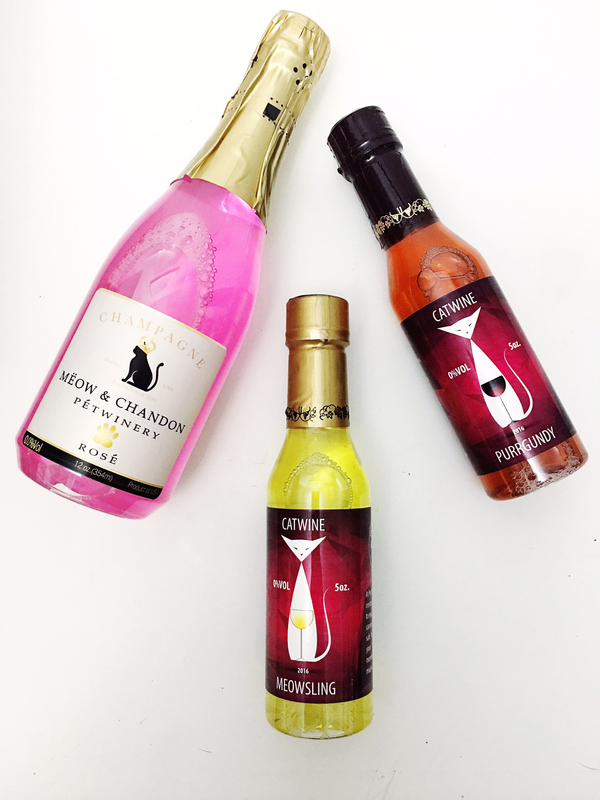 Petwinery Cat Wine – Only Choupette would find such a luxurious pet product like Cat Wine and Cat Rose. CatWine is purrr-fectly formulated for cats of all ages, is non-alcoholic, catnip infused and enriched with salmon oil. This feline treat won’t only make your kitty silly but is a healthy treat that will keep their skin healthy and coat shiny with salmon oil packed with Omega3’s. P.S – Dog Wine is also available and you can receive 10% off your first purchase using code Choupette10! 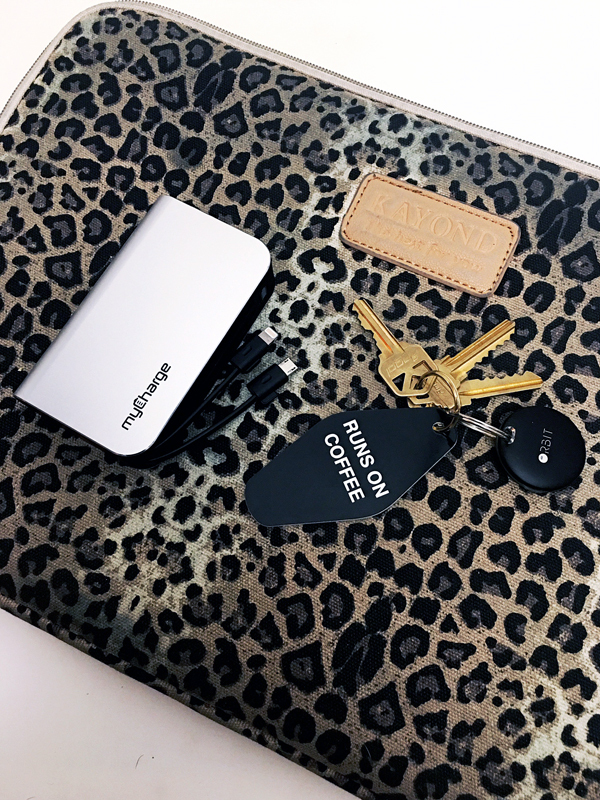 Purse Essentials – Inside my purse you’ll currently fin MyCharge portable phone charger, which comes in handy after a long day of work, events and endless social media. Alongside MyCharge is my newest Effie’s Paper “Runs on Coffee” keychain, which adds a bit of flare to my boring ho-hum keys.